Feeling cool in the South-Easterly winds. 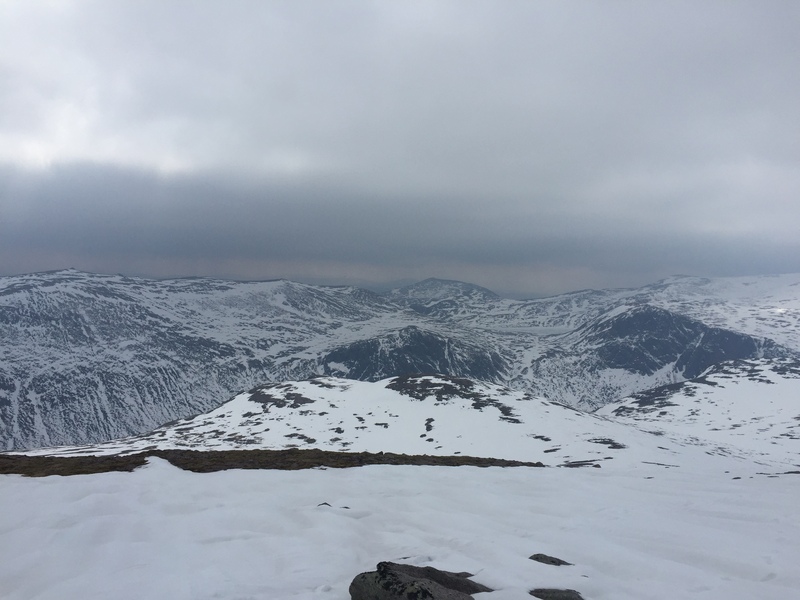 Temperatures of minus 1 Celsius on the tops rising to zero by midday. Shaded and Northerly facing snow slopes were firm, sun exposed slopes softened through the day. Good to meet you yesterday, hope the snow stays ok for skiing and the wind isn’t too bad – great skiing conditions yesterday down to the saddle. Thanks Paavo a rare day of light winds and sunshine. Hi Roger thank you, its always good to know that our blogs are useful. 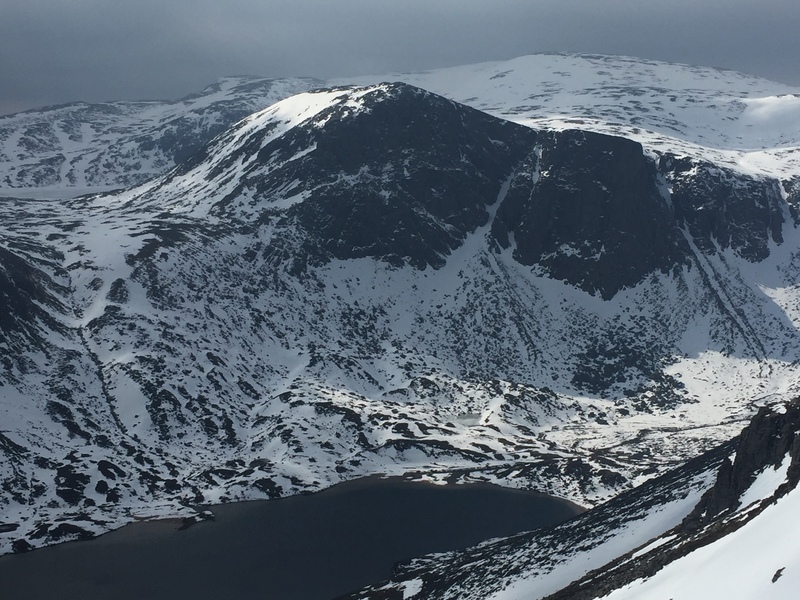 As from this weekend we finish forecasting for this season, however we will be doing Northern Cairngorms and Lochaber blogs over the Easter weekend.